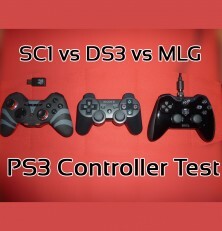 With a lot of people getting the bargain priced and game rich PS3 recently, myself included, I thought I’d look at what is the best controller for you if you have come from an XBox 360 or just wanted a change from the PlayStation 3 Dual Shock? While you will eventually get used to a controller no matter what, its nice to feel comfortable and precise, especially in sports and FPS games. With this in mind I have three different controllers on test, which are very different in styles while (at present) coming in at around the same price. We have the official Sony PlayStation Dual Shock 3 but with ORB Analogue Thumb Grips (£1.25 Amazon UK) to make the sticks inverted rather than domed. 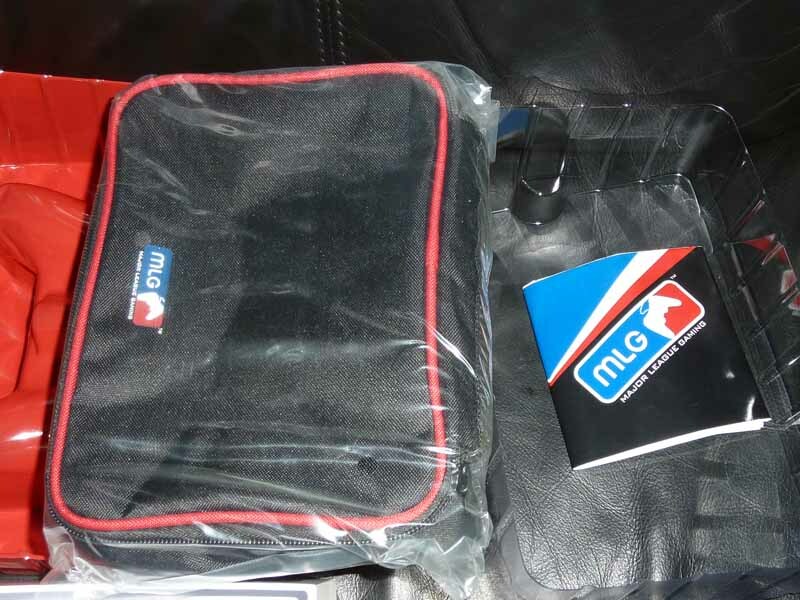 Next we have the Mad Catz MLG Controller (Major League Gaming), which is wired and is fully customisable beyond belief, and finally the Gioteck SC1 Wireless Sports Controller, which has multiple sensitivity settings and a XBox 360 layout. 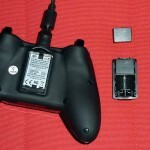 For £1.25 deliver this is one of the most incredible changes you can make to the feel of a controller. 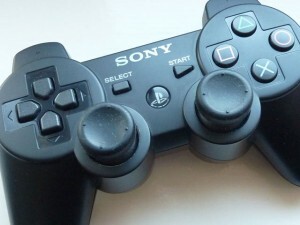 Why Sony decided to stick with convex sticks for its Dual Shock 3 controller we will never know. Bit of sweat after a decent session and your fingers slide right off. Most people would agree that this is a design area to be improved. 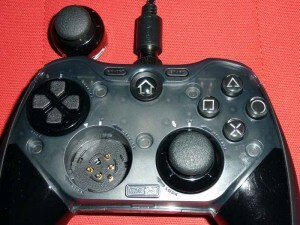 Since the Dual Shock 4 has inverted sticks, apparently Sony now agree. 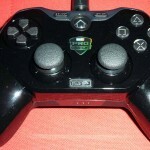 So besides do these ORG Analogue Thumb Grips do their job? In the pack you get two inverted, but also two convex grips with additional bumps (ideal if you like convex and the grip has worn off). They attach very easily, you just stretch the rubber over the existing sticks. I have only found them to come off once, and that was because they hadn’t sat down 100%. What is surprising is how different it makes the sticks feel. They feel taller, which makes it feel more sensitive and precise on Gran Turismo 6 and Far Cry 3, even if that is just in your head. Other than that, nothing else changes obviously. I would go as far to say they are an essential purchase for any DS3 owner. They are designed to be non slip inverted analog sticks and they do that job near perfectly. 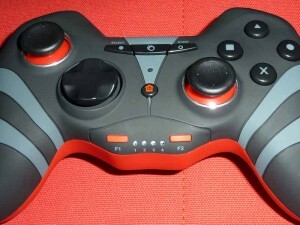 Mad Catz name in the past was synonymous with terrible cheap controllers that you give your friend. This is very different, and the clue is in the name. 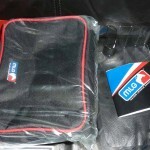 MLG (Major League Gaming) have attached their name to this controller and it comes with so much, as it should. Why? 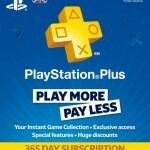 The original RRP was £99. Yes £99. Fortunately not many people wanted to buy a controller from Mad Catz for £99 and it is now a much more reasonable sub £30 on Amazon UK. But when you get the box you can see how they tried to justify that £99 price tag. It feels like an occasion. You get a huge box which comes with the following… Presentation Case, Carry Case, 4 Sets of Sticks, Two sets of D-Pads, Matte and Glossy Faceplates, and Weights. Why do you need all this? 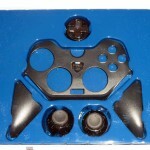 Its all about making it YOUR joypad. The controller sticks and D-Pad are fully customisable for positions and well as style. 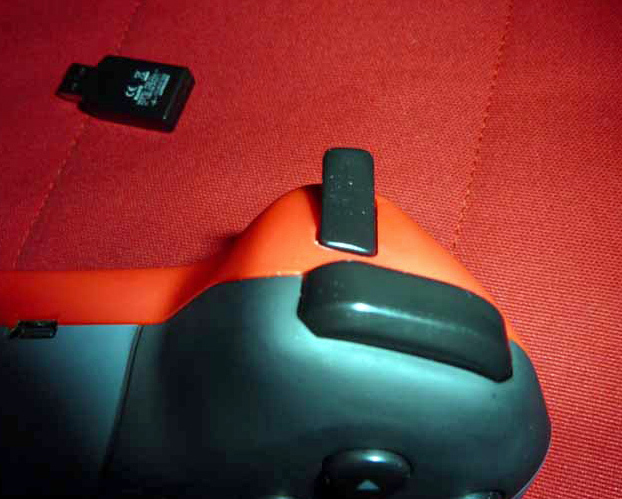 You can have PS3 or X360 style D-Pad, as well as PS3 or Xbox style stick positions. To swap you hold the edge and spin the stick to unlock them out. It then leaves a whole which you can mix and match as you please. 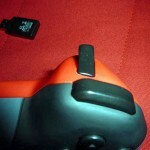 Not only this, but on the back you can add or remove weight form the controller due to your preference. This level of customisability has never been seen before on a commercial controller and it really is impressive to see. The only problem I have with this pad is it seems a bit heavy, even without any weights in. Partially this is due to the wire, which has almost a clamp style system. It looks nice, and the wire is very thick and sturdy, but it adds weight to the top end of the controller. Its not a lot but its noticeable. One major trick up its sleeve is trigger swaps. As the MLG controller features real triggers, unlike the DS3, it wants you to use them. 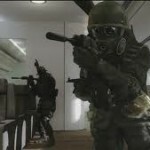 Something games like Battlefield on the PS3 dont want you to (they make R1 shoot). 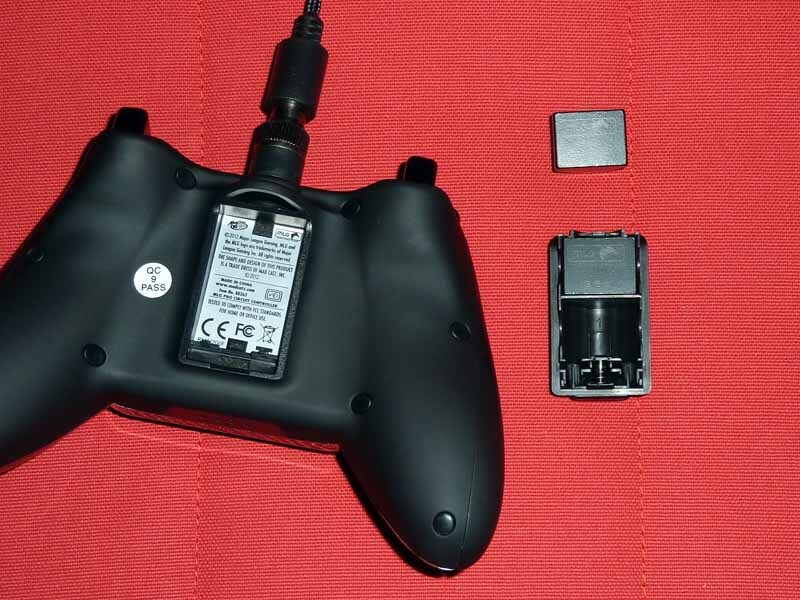 This isnt a problem for the MLG Controller as by holding down Start and Select for a few seconds it swap L1 with L2 and R1 with R2 for the “correct” setup. 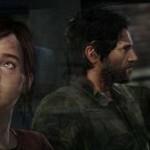 This is a great feature for games which decide for you how they want you to play. Overall the controller feels quality. Even the cable is braided and just oozes quality. It offers up something new with its stick swaps. 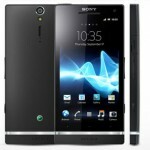 My only gripe is the weight, bulky size and its not wireless. Sure, the weight gives it that premium feel but it is a fine line between premium and bulky and I think it toes that line very close. If the customisation is something you value, and you don’t need wireless (the cable is 3m which is long enough for most) then this could be the controller for you. I really like it, its just the unnecessary weight and bulk which could be too much for some. ome people complain the Square button is a bit close to the right stick, I personally do not catch it but I can see where people are coming from with this. In normal mode, the sticks are concave, like the XBox, and provide a nice feel. My only gripe is the right stick is quite close to the square button, although not massively so. The trigger work well and feel good, however L1&R1 feel a bit weak. 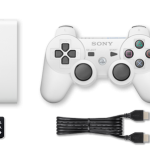 The Gioteck SC1 is wireless however its not bluetooth so you need to have the built in dongle in your PS3. The advantage of this is it works on PC too, which is handy for some. 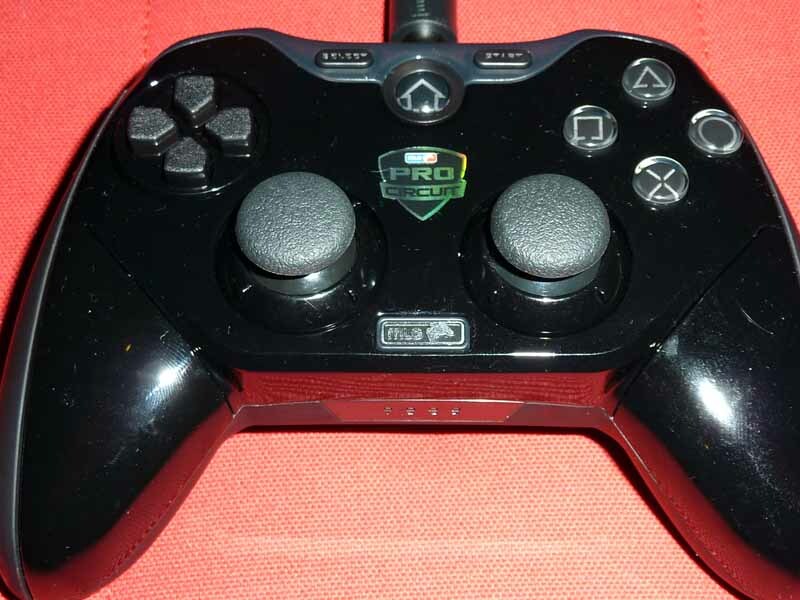 The pad has a quality rubberised feel which is hard to match at this price. 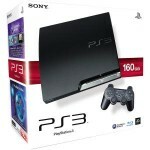 It is typically about £10 cheaper than the DS3 and offers up former XBox owners a good alternative to the DS3 layout. It feels great on Gran Turismo 6 and Borderlands 2, while for sports games like FIFA and PES, the adjustable sensitivity does work great on the fly. Bluetooth rather than the USB dongle would be nice, but its not really a deal breaker. This joypad also works seamlessly with PCs, which is an added bonus. 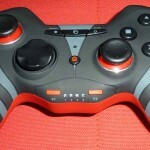 A great controller for those looking for something a bit different. Its light, comfortable and compact. 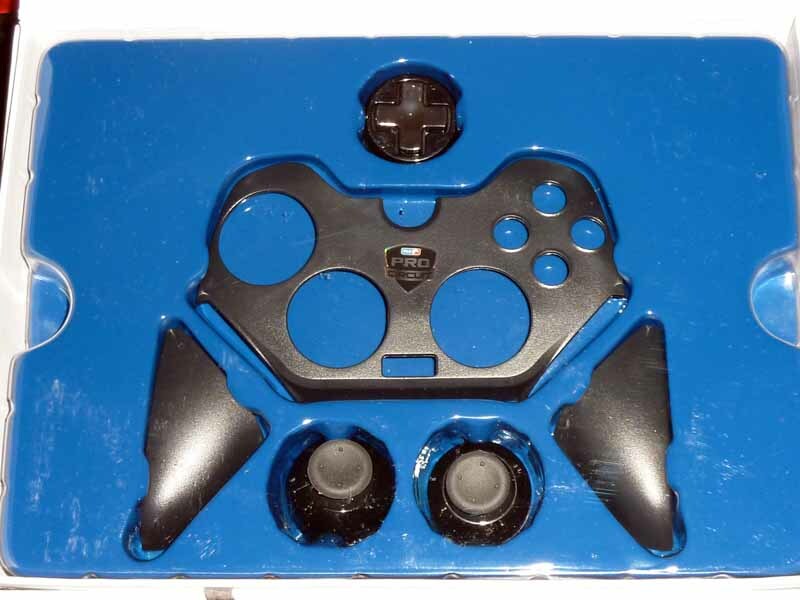 With a few modifications this could be a stand out controller for anyone. As it stands it still is highly recommended especially as its currently available for around the £20 mark. MY CHOICE(s): ORB Analogue Thumb Grips & Gioteck SC1 – At just over £1 you cant grumble at trying the ORB Thumb grips, while some games seem perfect for the Gioteck SC1, so get both! The MLG Pro Controller is a beautiful piece of kit but for my setup wireless is a must. 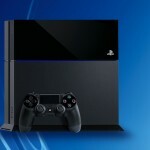 Official Sony PS4 Unboxing Video is Daft Punk Weird!